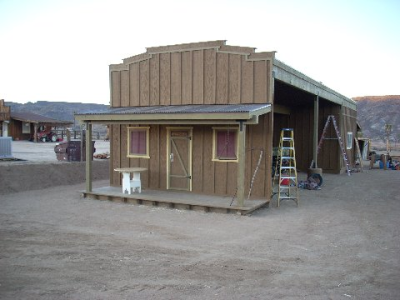 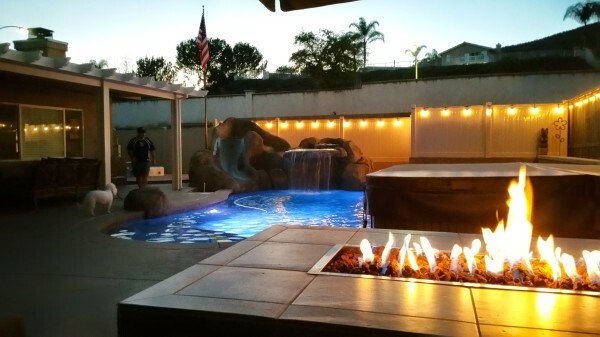 ​Check Out Our Project on Discovery Channels- "The Pool Master"
Putting Greens, Fire Pits, Patio Covers, Gazebos, Water Features. 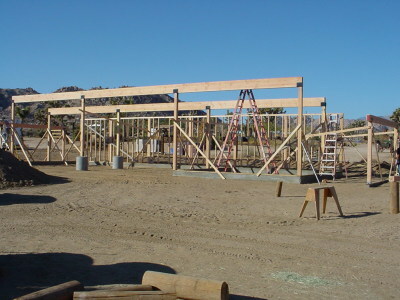 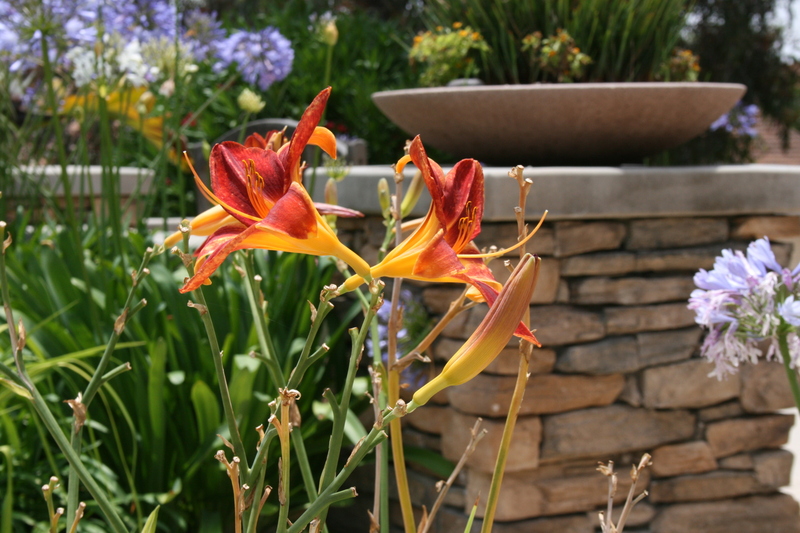 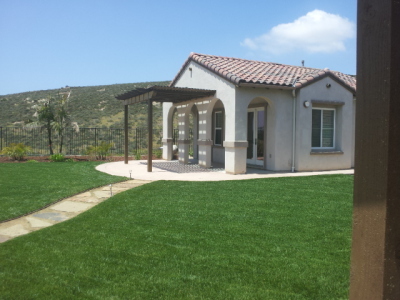 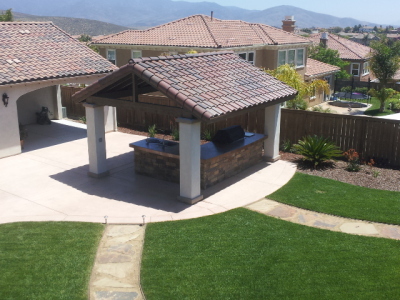 Lewis Landscape is dedicated in providing quality landscape construction in our home community in San Diego, Otay Ranch, EastLake, Rolling Hills, Bonita, San Miguel Ranch, The Woods in Eastlake and Mission Hills. 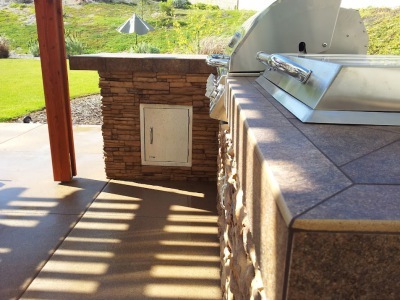 Stamped Concrete Steps, "Old Granite Texture"
We are committed to providing our community with Quality Workmanship and personalized customer service. 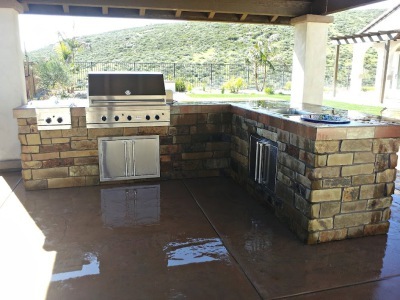 Many of our customers are repeat clients and are available for referal. 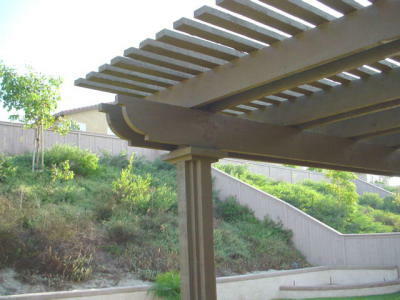 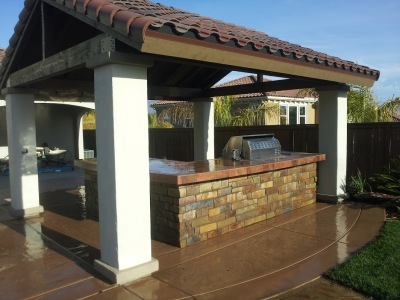 Lewis Landscape is proud of our continued relationships with our clients that we have built over years of service in Chula Vista, Eastlake, Otay Ranch and San Diego. 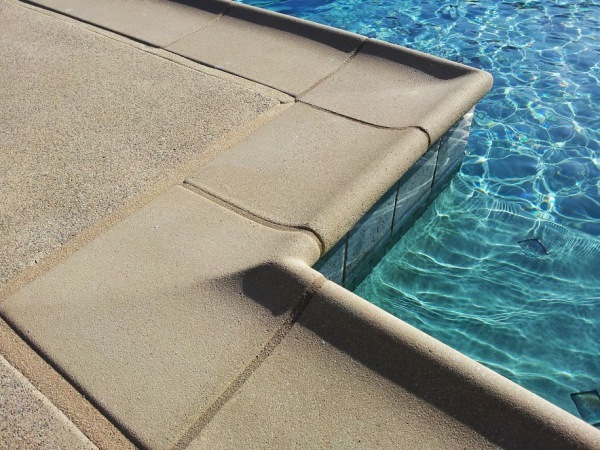 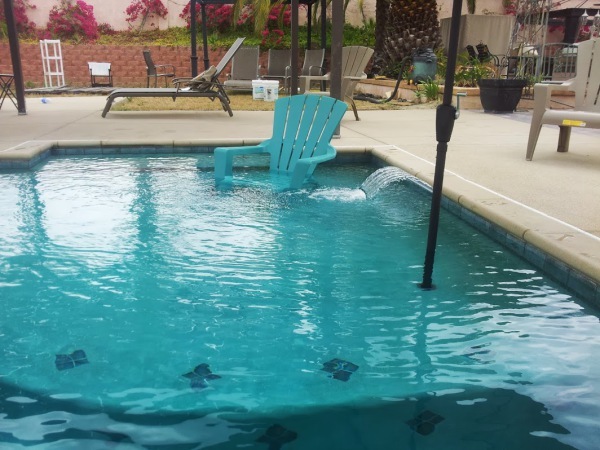 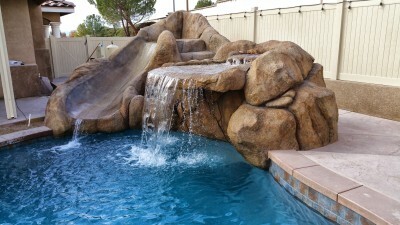 Chula Vista Pool Cleaning Service in Otay Ranch, Rolling Hills, Eastlake pool service, Rolling Hills Pool service.